Move There are 8 products. 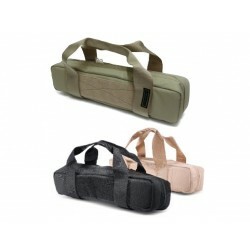 For the safe transport of a dismantled scope, we recommend using our Tactical Bags, available in three different colours. 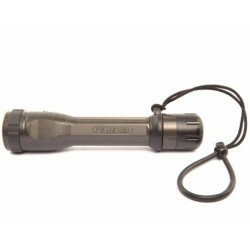 LED Diving Torch, 1200 Lumen. Burns 2 hours at full power. 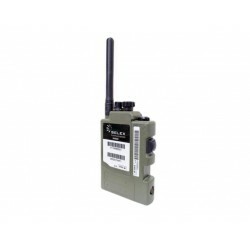 The PRR uses advanced 2.4GHz spread spectrum technology innovatively packaged to meet the demanding needs of the soldier. 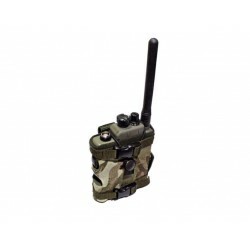 The PRR system is easy to use through its simple man machine interface, is unobtrusive and comfortable to wear yet is rugged enough to sustain the harshest environments presented by active front line operations. 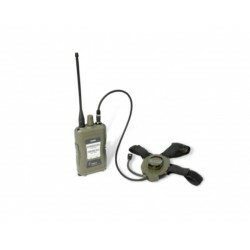 The FSR is a next-generation radio which addresses Soldier Programmes across the world. Its focus is to provide efficient and effective communications at Platoon and Section level, giving the soldier enhanced capability, whilst limiting the physical and mental burden. 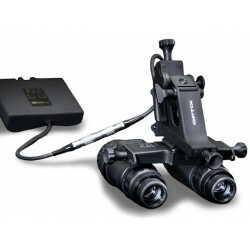 Top notch high-end night vision system. 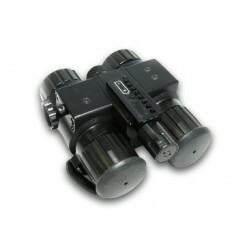 Designed for aviators and SF operators. Australian designed, manufactured & serviced. Requires only annual servicing (72 hours turnaround). Patented technology with IR /ILS transmission of data (service, logbooks, pilot training ). 40% increase in performance. CASA approved. 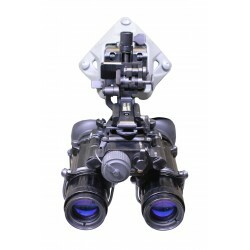 VV2002 is a night vision binocular for extreme operations in the dark and an excellent choice for land navigation and vehicle operation.